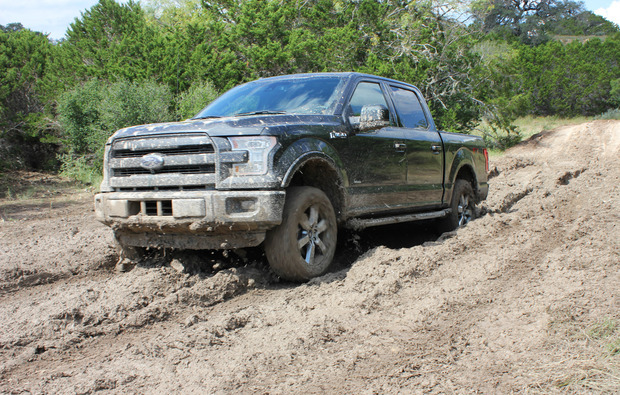 The all-new 2015 Ford F150 is revolutionizing the pick-up truck. With several new high-tech features and many improvements to the bed, body and interior, the truck is expected to knock F150 fans off their feet. It doesn’t look like Ford will be losing their best-selling truck streak anytime soon. 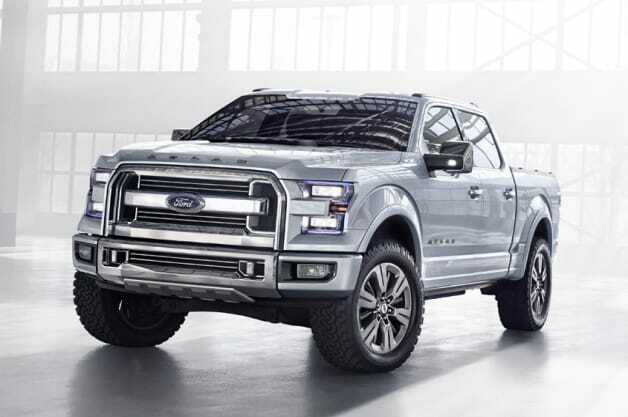 The new Ford F150 is constructed from high-strength, military grade aluminum-alloy and has a strong steel frame. The aluminum was used to reduce weight, but is still Ford tough. 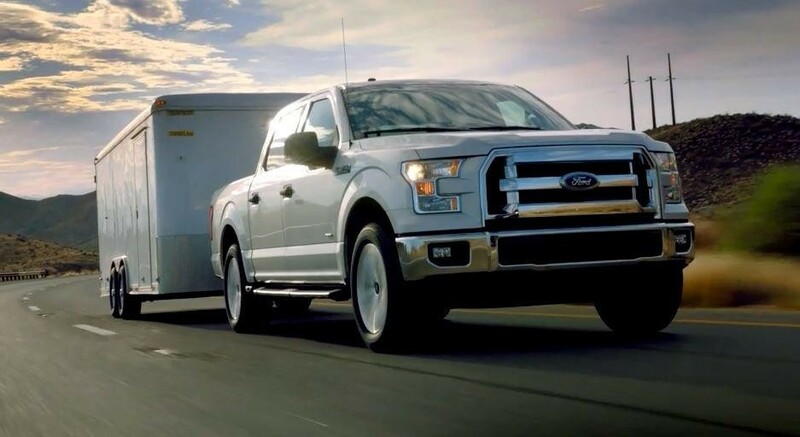 Customers from Utah to New York can expect a best-in-class towing and payload in the 2015 F150. The truck can tow up to 12,200 pounds and contains several smart features that help make the towing process easier. 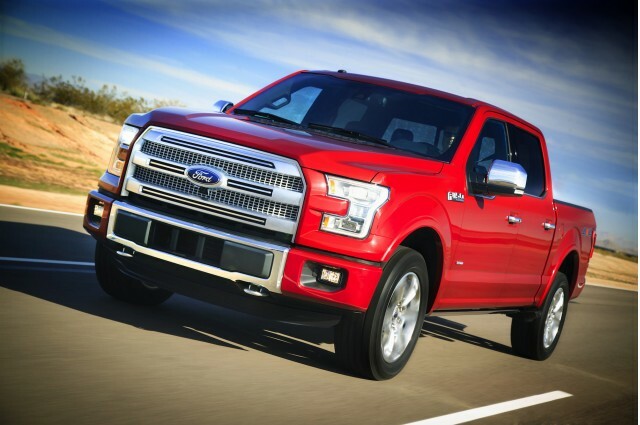 The 2015 F150 has better fuel efficiency by up to 20 percent over the previous model. Because this truck is 700 pounds lighter than previous models, along with several other new smart features, the truck is one of the most fuel efficient models on the market. The new truck model has better handling and braking, making for a smoother ride. Now drivers can expect complete control and smoother handling, even when off-roading in Utah. The cab of the vehicle has been completely redesigned, adding more room from every angle and making the space much more comfortable. They also added more cargo space for added storage inside the vehicle. 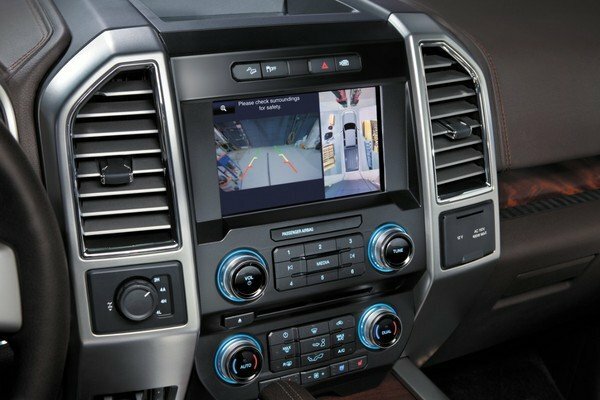 The interior of the truck contains an eight-inch LCD screen that has navigation and other amazing capabilities. The brand new model has a 360-degree camera on the front, back and both sides of the truck. This helps drivers in backing up, as well as makes them aware of what is all around them, even if they are not able to see it. The truck will alert the driver if any people or objects are obstructing the path. With this new and innovative feature, the Ford Company hopes to reduce accidents on the road. The bed of the truck has been completely redefined. There are various accessories that can configure into the bed such as ramps, storage bins, dividers, etc. The bed also has LED lights so that work can be done even during evening hours.